The main fighter of the Rebel Alliance has arrived in the 1:144 scale! 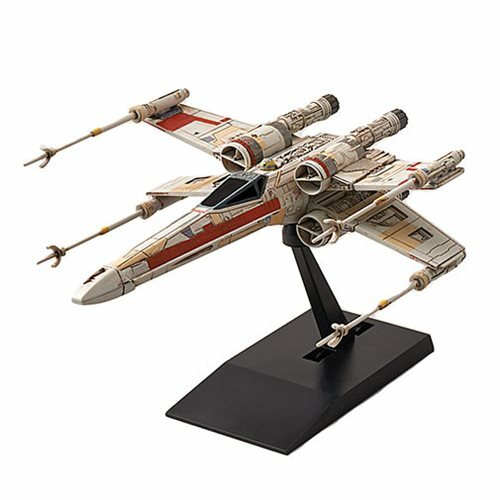 The Star Wars X-Wing Star Fighter 1:144 Scale Model Kit comes with its own display stand and is able to recreate the wings both closed and opened. Measures about 4-inches tall.